and Engineering Services for offshore installations. mechanical connection of tubular products. 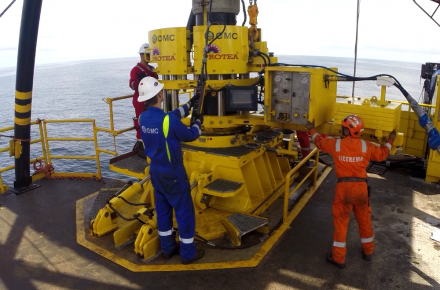 A vital and important structural part of offshore production platforms and vessels. Mining Risers are utilized for recovery of mineral mining ore from seabed to surface. Field proven design is highly optimised to reduce stress concentrations and improve performance over older designs in the marketplace. Our system uses GMC’s patented, ISO certified and proven high fatigue connectors. Enables future Deep Water, and Ultra Deep Water (UDW), and Pre and Post -Salt projects. GMC Limited; Europe & Africa, and GMC Inc; North & South America, provide unlimted resources and industry news related to our experieince, our services, and our latest technological innovations. Follow us to see why we have a solid reputation worldwide. Call us today and Join our Customer list of National and International Oil Companies, Large and Small Independents.